Often times, all you need in order to recharge is a quick getaway at a local Airbnb. One which is close enough that you don’t spend half of the time driving and has activities planned out for you is a plus. 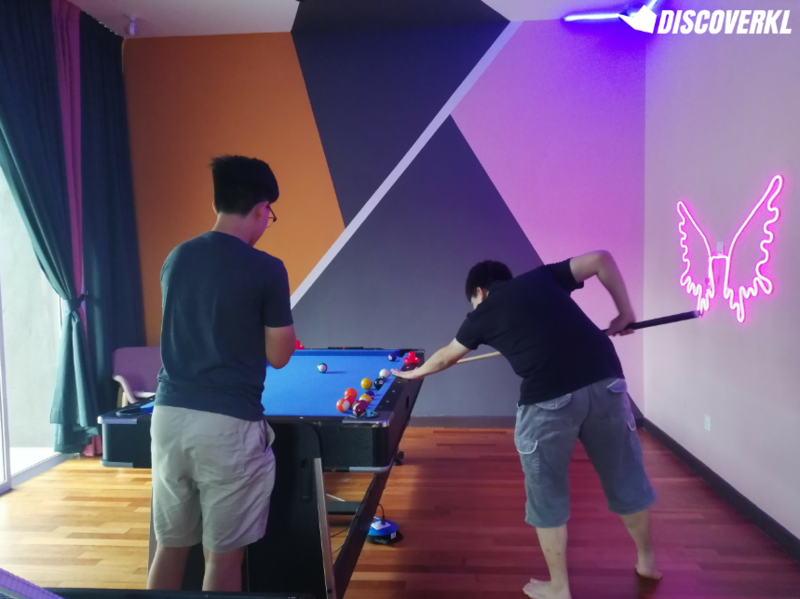 A 45-minute drive from the heart of KL, this private 3-storey homestay has got all the necessities for a fun time (you might not even feel like leaving the house). 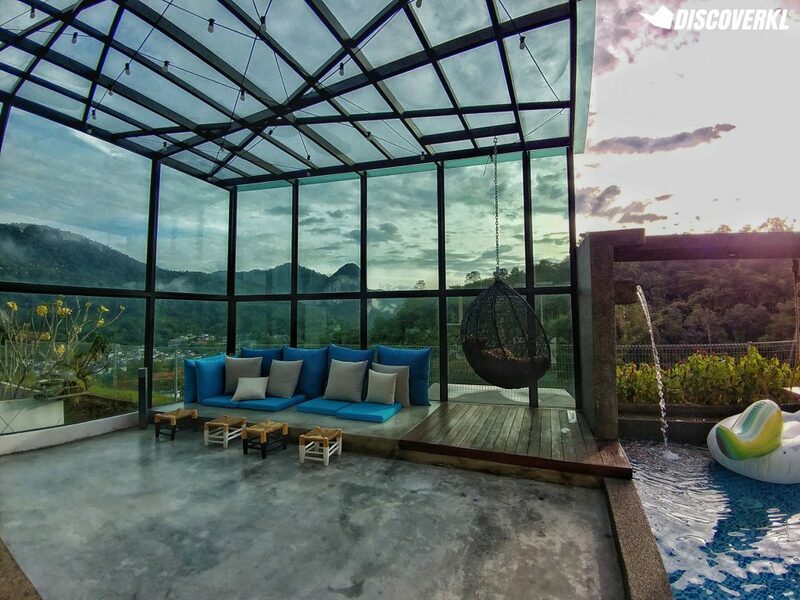 Priced at RM1,600 per night, the holiday home can accommodate up to 17 pax. As soon as we spotted the unicorn float, we knew we wanted a shot with it. Though we didn’t use it a whole lot, it’s defo a good idea to lie back and chill on the float on a lazy evening. Tip: It deflates pretty quick, especially with use and when it has been out in the sun for a bit, so take the time to quickly pump air into the unicorn float prior to using it. All the seats in the house are occupied? Chop a seat on the wicker swing instead. 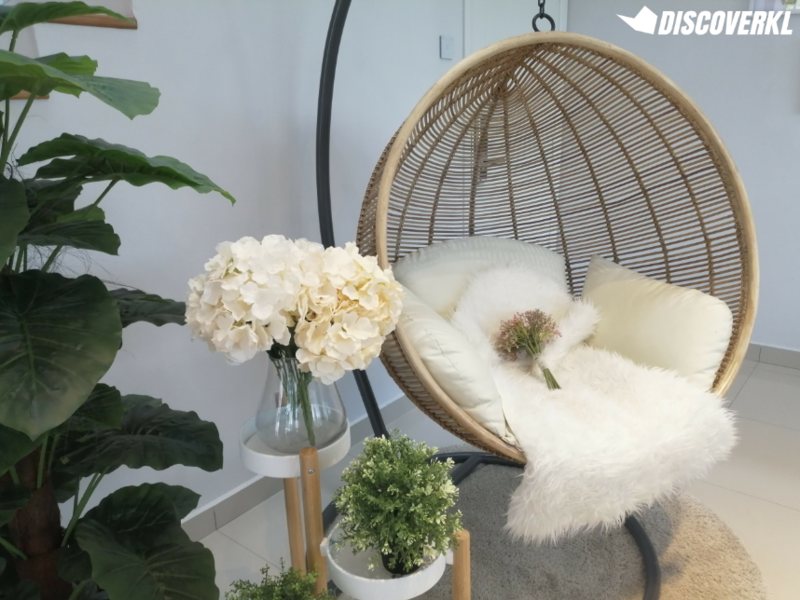 For those who are smaller in size (or kids), you can even curl up for a nap on this comfy wicker swing. 3. Another wicker swing—this time, outdoors! 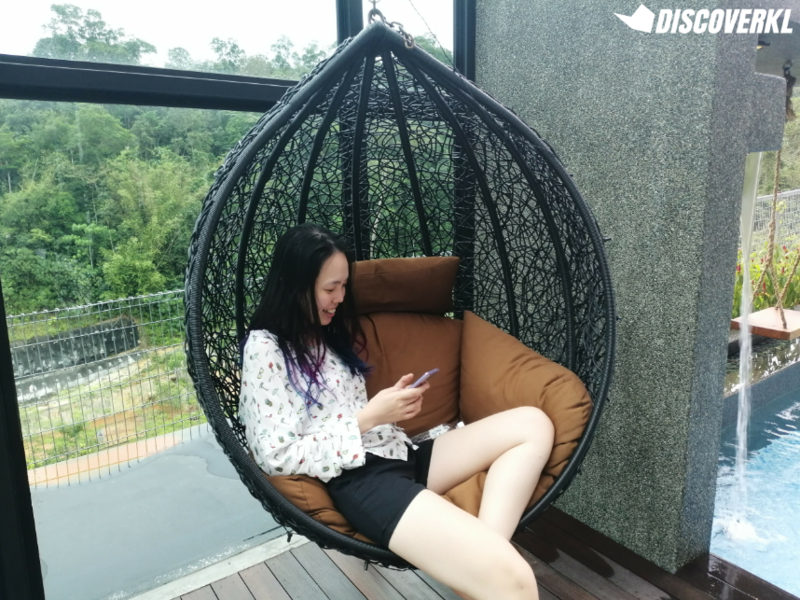 As if there aren’t enough IG-worthy spots around the house, you’ll find another one at the wicker swing in the glass house lounge area by the pool. 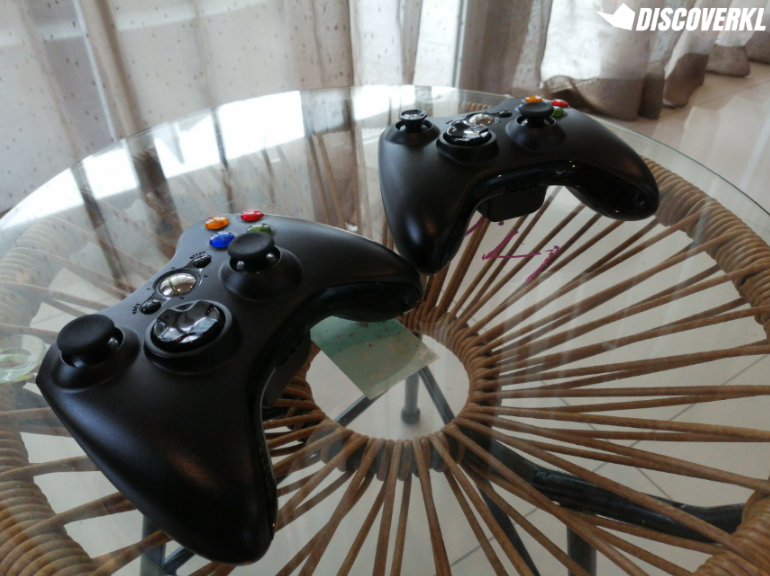 There are 100 games on the XBOX 360 and it also comes with Motion. Some of the games we enjoyed were Street Fighter and Just Dance. Board games and card games make up the majority of the activity shelf in IO Home. 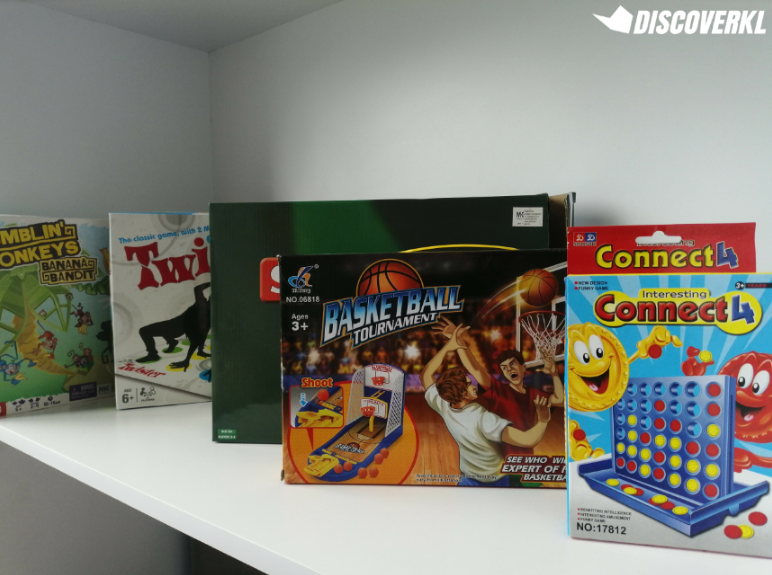 Located on the 2nd floor of the home, you’ll find anything, from classics like Connect 4, Monopoly and UNO, to more physical games like Twister. This hidden spot on the 2nd floor is not as flashy as the other IG-worthy spots in the home but it’s got views worth rising early for. Overlooking the glass house area and garden below, the best time to chill at the outdoor balcony area is early in the morning or late in the evening when it’s not too warm. It’s also a place of privacy where you can take calls or get some work done—just close the sliding door behind you. 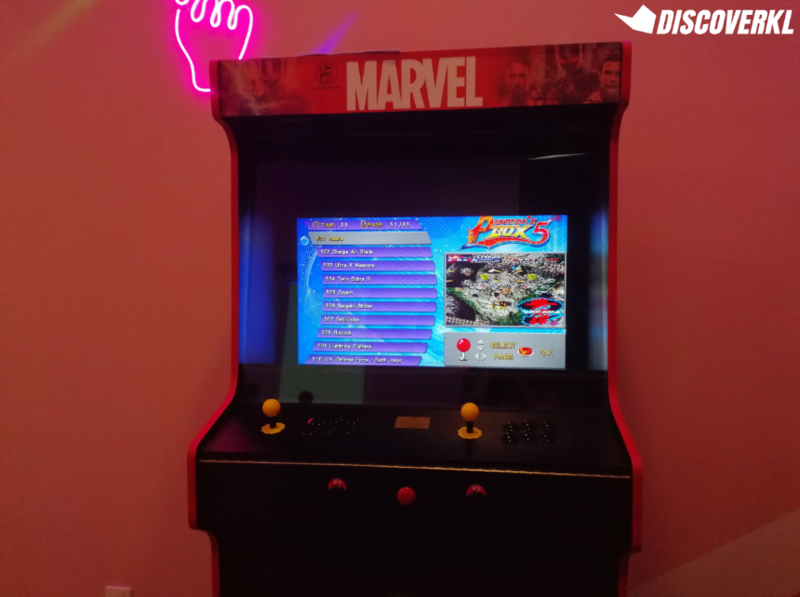 Owner Joewel shared that his dream was to have his own private arcade machine. He grew up playing Metal Slug and never really got the chance to advance because he didn’t have the luxury of endless tokens. The arcade room on Level 2 is his own personal dream come true. It’s got close to 1,000 nostalgic games on it and because it’s already been hacked, you won’t need to feed it with any tokens in order to play. Win! One of the coolest aspects of the house is no doubt the arcade room. And you’ll find the reversible air hockey table here. Flip it over and you’ll find a snooker table. The glow-in-the-dark art installations in the arcade room are added elements that make the space all the more cooler. And one more IG-worthy spot? Meh, we’re not complaining. Just be sure to turn the lights off when they’re not in use. All the housing units in the neighbourhood look identical to IO Home but what sets this unit apart from the rest is the glass house concept. The IO Home team invested their resources to make this section of the home a reality. And it’s definitely a worthy investment considering how you can enjoy the view of the mountains in the distance when you’re chilling here. 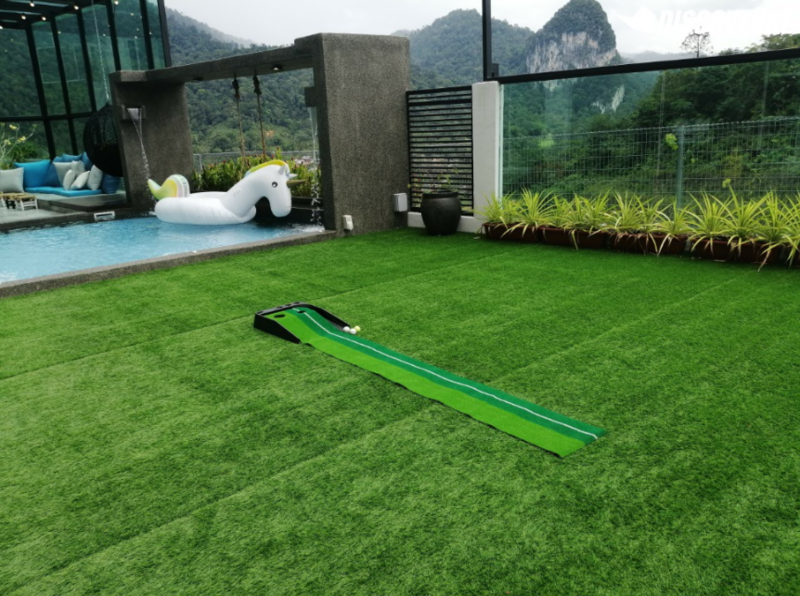 While most of the outdoor spots at IO Home are for chilling purposes, you can challenge your kakis to a round of golf at the golf putting course located right beside the igloo dome. 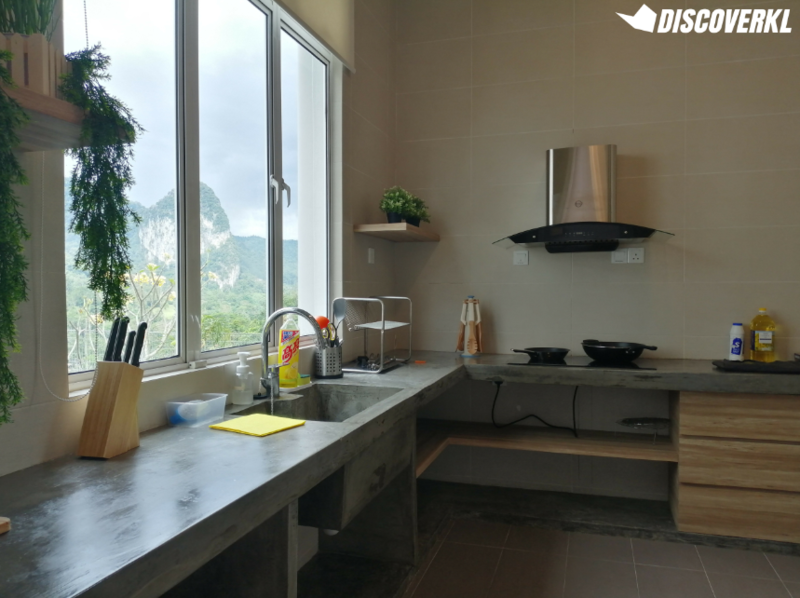 The kitchen is fully-equipped with all the basic cooking utensils and even comes with an induction cooker. Our team brought along some basic ingredients to prepare breakfast at the house one morning and found that the appliances were sufficient to prepare a fairly simple meal of burgers and sausages. Alternatively, there’s also a BBQ pit outside. So, if you’re planning to have a barbecue session, do bring along your own ingredients or shop at any of the nearby supermarkets. Tesco Rawang is a quick 5-minute drive away. 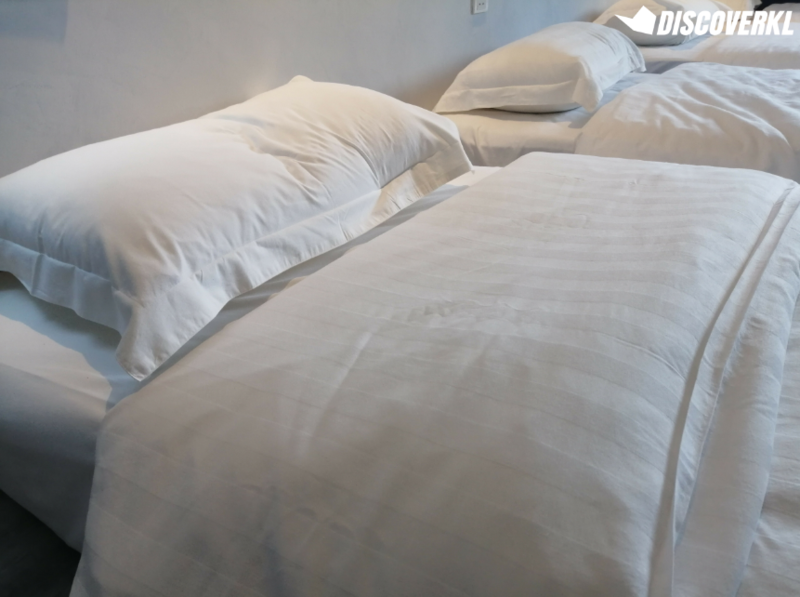 Pristine white bedding is synonymous with stays at the hotel so it was definitely a plus when we found out that all of IO Home’s bedding is of a 5-star hotels’ quality. 14. Rain showers for everyone! If you’re not too fussed about your shower experience, you might not be as impressed as we were with the bathrooms at IO Home. But as someone who values a clean, spacious bathroom, this was definitely a plus. 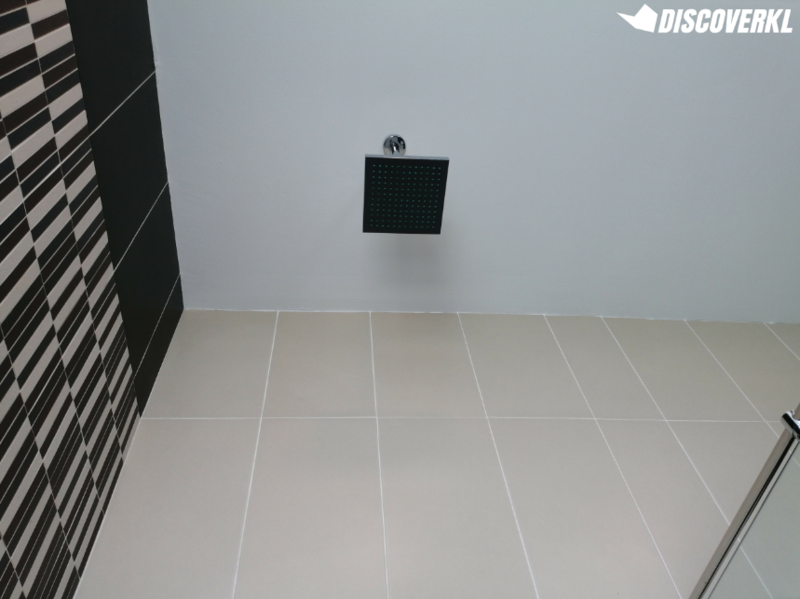 There’s also an additional bathroom in the arcade room—equipped with its own rain shower as well. Frankly, it can get a little warm in the igloo dome during the day. 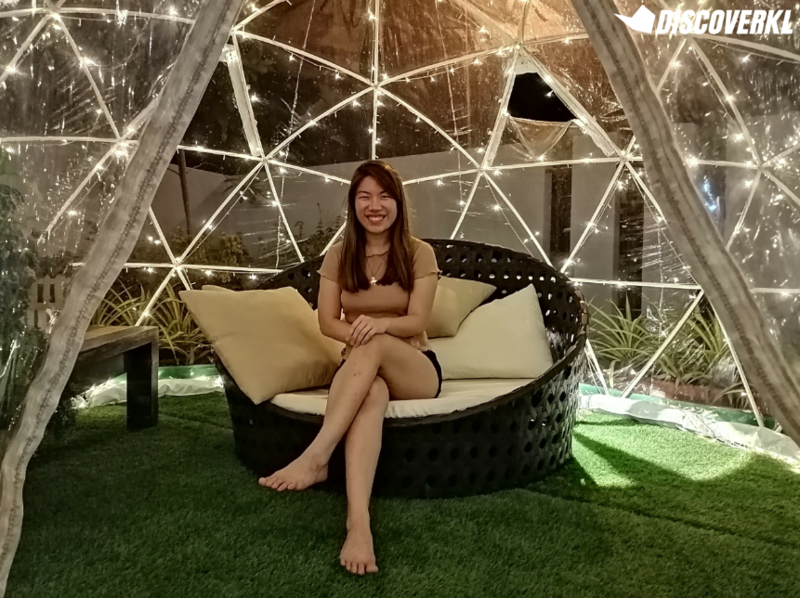 But when night time comes around, the igloo dome comes alive, with the fairy lights giving off a fairytale-like feel. If you’re just looking to escape from your gang for a bit, grab a book and chill at the outdoor igloo dome. College/Uni Students: Probably not, especially if your purpose of travel is good food. 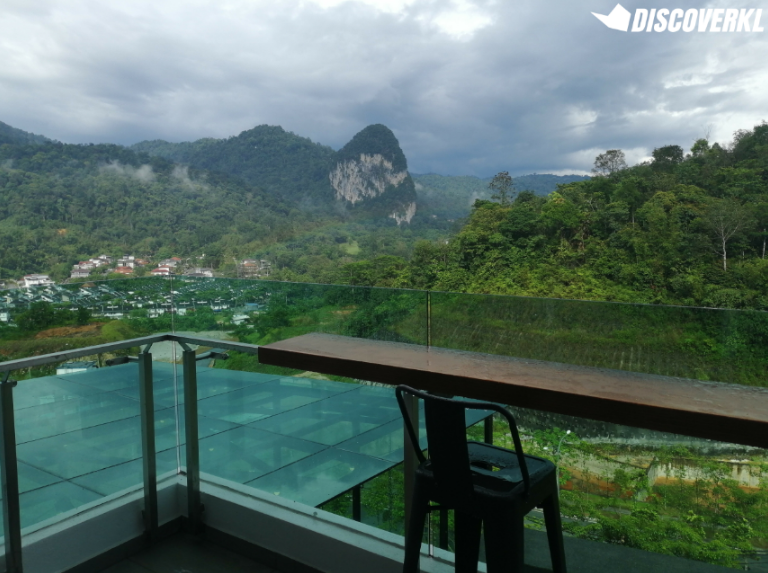 Sure, Rawang has plenty of good food, but let’s face it, it’s definitely not the first place that comes to mind when we think of the best food in Malaysia. Ipoh and Penang would likely be the first choice. 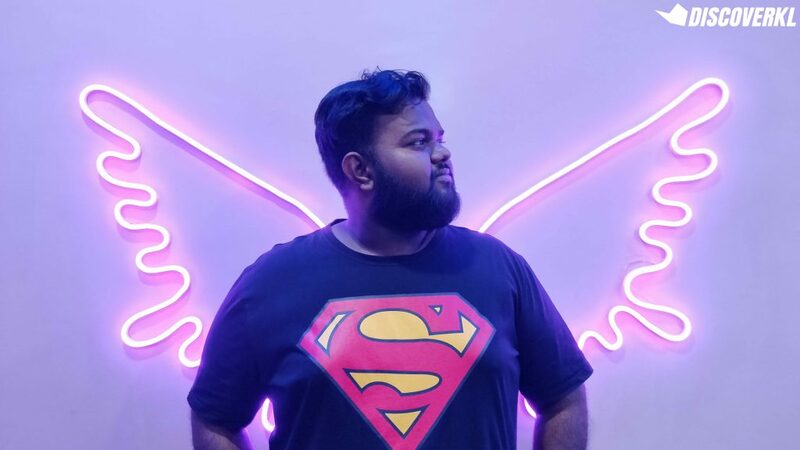 However, students do have a larger circle of friends or at the very least, course mates, and a quick roadtrip during the weekend is definitely something worth having at least once, perhaps right before graduating and heading into the “real world”. Working Professionals: Sure, but it likely won’t be as worth it. That’s because, most working professionals are likely attached and have small families of their own. 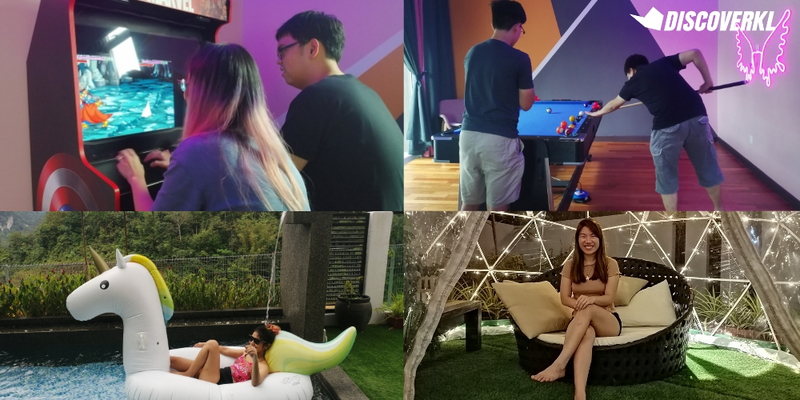 However, if you’re planning a staycation with your extended family (perfect during festive celebrations like CNY and Raya), this place is perfect as there are activities for adults and young ones too.